A man, a wife , 2 children... living a happy life... Will your premonition be revealed?? 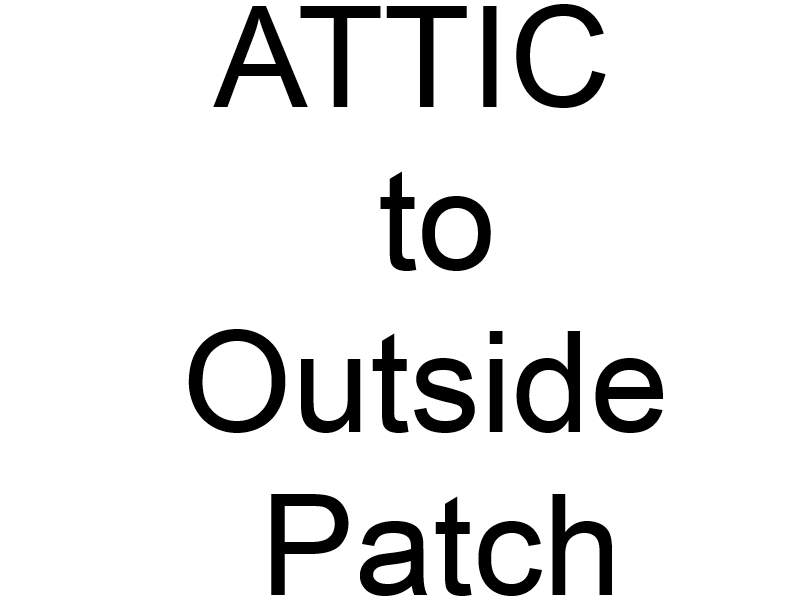 This will fix the crash that some people encounter when LEAVING the ATTIC to the STREET\ALLEY. - Attic i mean is the one After leaving the Cellar (by Climbing the ladder). This is ONLY needed for people who get a crash at the specific point as said above. If you do NOT encounter this crash, it is just not nescesary to download and add the patch.